On behalf of all of the teachers and families who have contributed to this website we wish you a restful and loving holiday season. 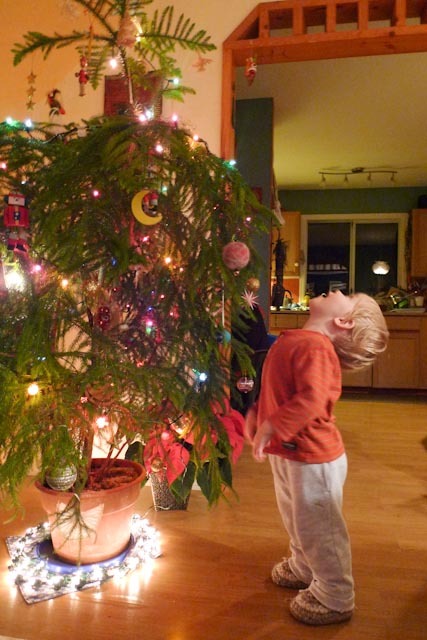 M. and his Christmas tree. 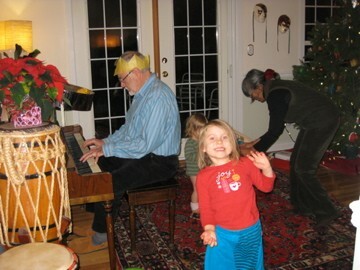 C. & M. doing a Christmas dance with their grandparents.